The last 12 months has brought quite a lot of change. In September 2014, I started a new job at the Northeast Independent living program. There I began to work with people with disabilities and it brought some of my personal life work full circle. I would receive referrals from the Massachusetts Rehabilitation Commission then I would work with the people on living independently in the community. This was one of many new transitions that I have been experiencing over the last couple months. As I settled into this new job I also was still settling in to my new home with my boyfriend and the new community we had moved into. I continued to work on my book. This is been a childhood dream that I had been working on for about three years at that point. In October I finally pushed myself to get it finished. As many of you already know the end of October 2014 I self published my book on Amazon. It is called “The Impossible Only Takes a Little Longer: One Woman’s Story of Determination”. 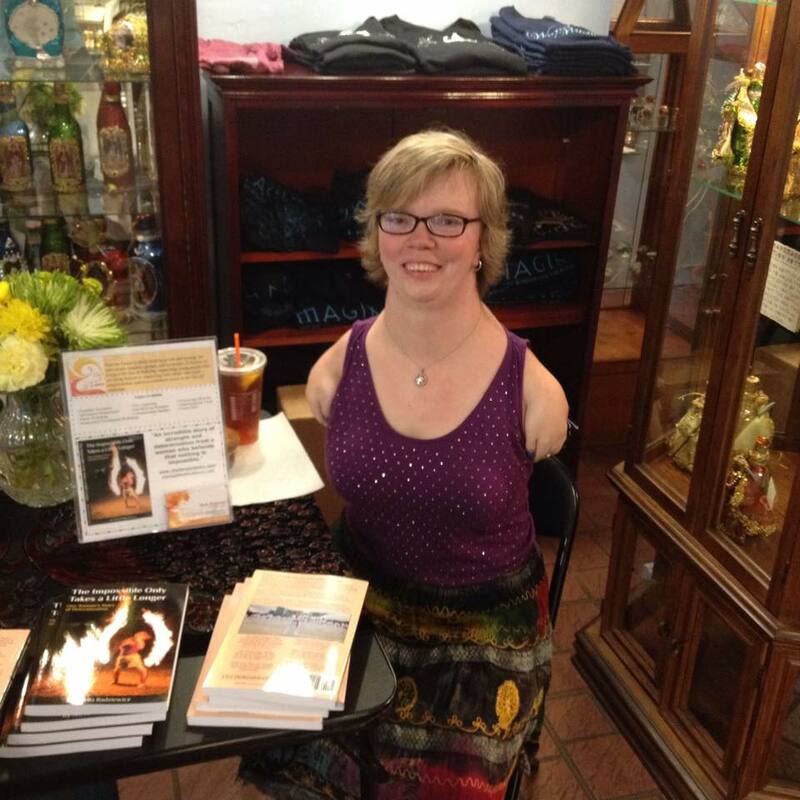 The support that I received with my self publication was amazing my job of two-month did a book signing for me. My social network of friends and professionals spread the word about my book. As the holiday season arrived many people were inspired by the book and bought it as a gift for other friends and family. Last winter was very hard all the snow and cold kept me from going outside. Work was closed off and and I have a lot of fear about going outside as I wasn’t sure if I would slip and fall and hurt myself. I took the opportunity to learn new cooking and baking recipes. Then I got to work on getting my book into Kindle format. Within a few weeks I succeeded in getting my Kindle formatted book. This was exciting to me as I wanted to be able to have my book in at least one accessible format. As I’ve learned through the years that as much of the bookworm as I was reading a regular book was often difficult with my hand so close to my shoulders.Between my book being available in softcover on Amazon and then in Kindle I thought life couldn’t get any better. February brought so much more transition by boyfriend and my dad started on our new kitchen that was promised to be accessible. The plans were exciting and the accessibility absolutely thrilling. Gone almost 2 weeks without a full kitchen my boyfriend says to me you want to go out to dinner tomorrow night. I quickly agreed and said as long as we can have vegetables. He smiled and said that is not a problem. The following night we went to my favorite restaurant Outback. Just before dessert he kneed down on one knee and asked me to marry him. I was so surprised and so excited! The next some seven months would bring a lot of planning. We agreed to have a short engagement so on September 27, 2015 we married. It was the most beautiful day. 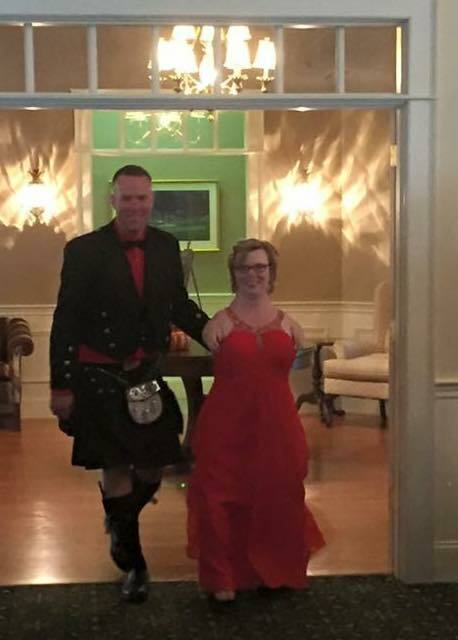 I had long red dress my husband to be wore a kilt the colors of red and black. I walked down the aisle bagpipes and drums. A reception having elements from Princess Bride and Star Wars. It really was the most amazing day of my life! October 2015 brings one year since the publication of my book. It has been quite a year as you can see that from above. In my first year I sold 300 books some of that was online, book signings, and family or friend requests. In the next year I hope to get my book out more and use it a teaching tool at perhaps some of the schools. 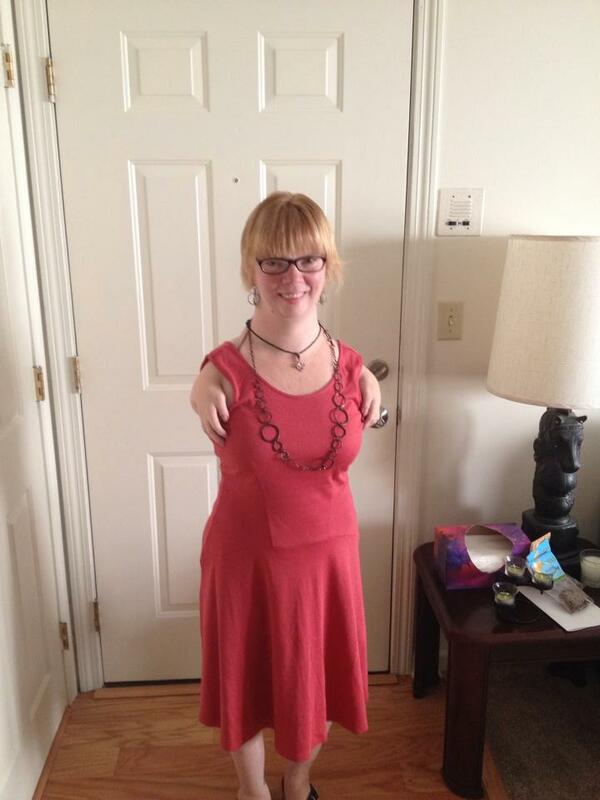 My story is similar to so many people’s stories out there with disabilities. In the sense that they struggled or continue to struggle each day. Society expected less from them and they were always surprised that person succeeded.